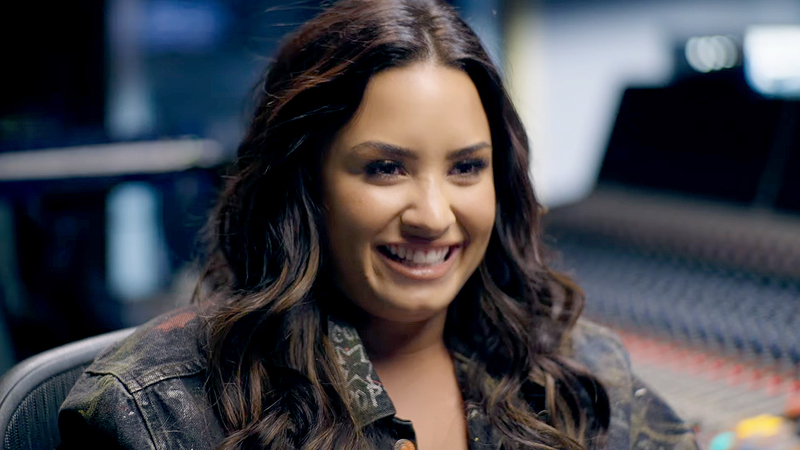 Demi Lovato was thrust into the spotlight at a very young age and has experienced her fair share of trials and tribulations throughout her journey living in the public eye. 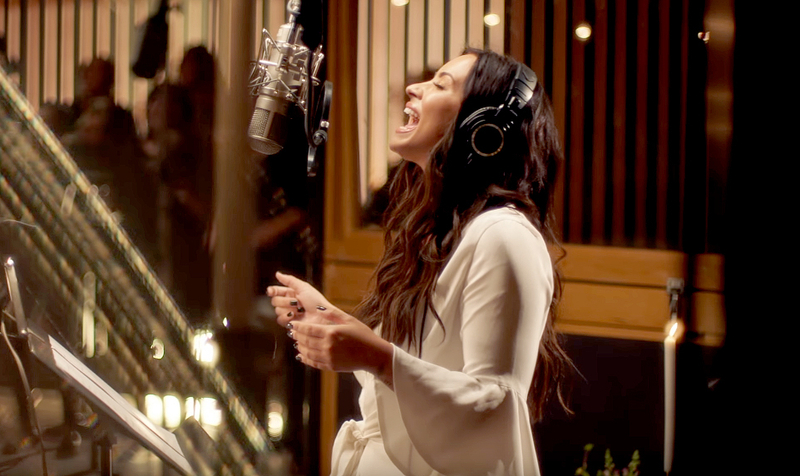 The 25-year-old Disney star turned pop icon — who was hospitalized on Tuesday, July 24, for an apparent drug overdose — opened up about her struggle with addiction, road to recovery and embracing her sexuality in her candid documentary Simply Complicated, which premiered in October 2017. Below, Us Weekly recaps the 12 most eye-opening revelations from Lovato’s intimate and heartfelt film. 1. She became addicted to drugs as a teenager. 2. She had suicidal thoughts at a very young age. 3. Her relationship with the Jonas Brothers was complicated. 4. She hit rock bottom after punching a backup dancer. 5. She was diagnosed with bipolar disorder at age 18. 7. She lived in a sober apartment while judging X Factor. “What nobody knows is, while she’s a judge [on X Factor], she’s living in a sober apartment, with roommates. She’s having to do chores, she has no cell phone, she is completely and totally submitted to the process of recovery,” Mike Bayer, Lovato’s personal development coach, explained. 8. She will always love her ex-boyfriend Wilmer Valderrama. 9. She struggles with her body image and has an eating disorder. 10. She was severely bullied in school. 11. The gym is her escape. 12. She dates both men and women. Love is love! “I am on a dating app with both guys and girls. I am open to human connection, so whether that’s through a male or a female, that doesn’t matter to me,” Lovato explained. Watch the full Simply Complicated documentary here.